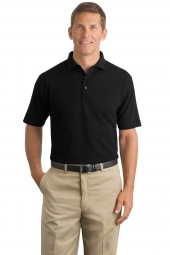 polo have been popular for a very long time but it never gets outdated. 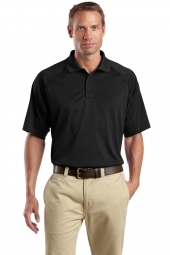 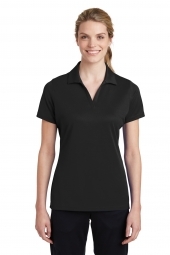 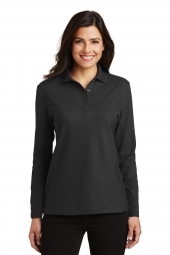 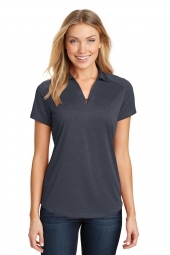 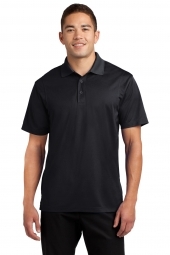 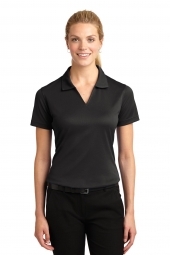 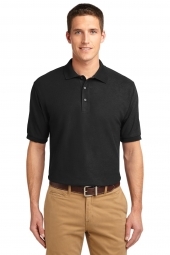 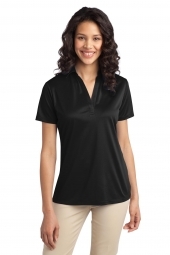 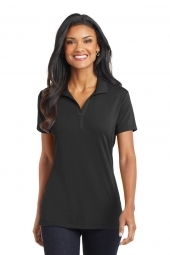 The most popular and demanded polo are those which are breathable and of good quality. 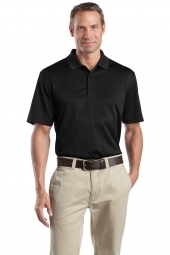 We promise both. 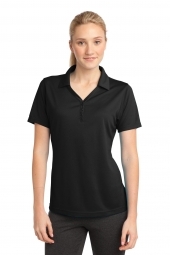 So get your favorite polo today and be awesome.